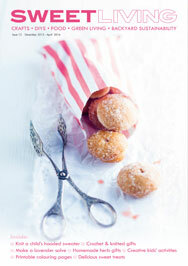 Raid your kitchen, your bathroom, your bedroom – anywhere you have cupboards, and consequently, knobs. 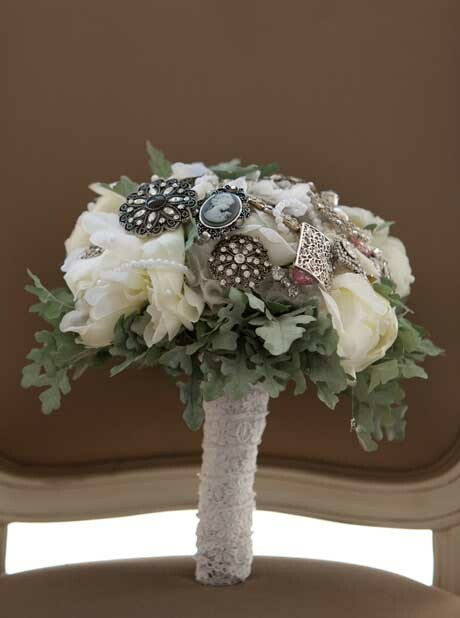 Yes, this knob bouquet is one of a kind, and a very lovely one of a kind at that. 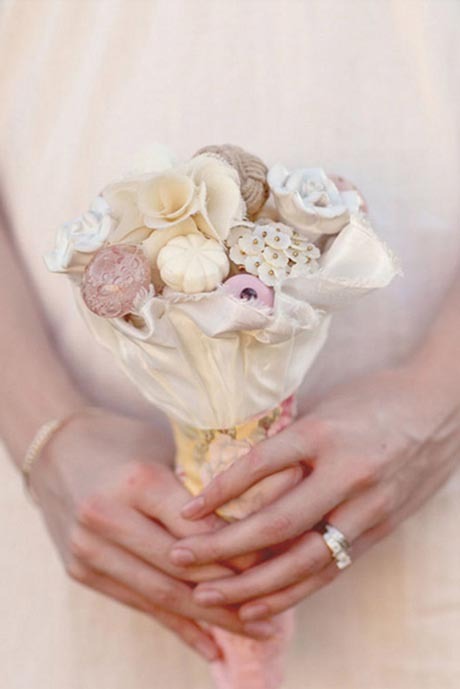 Who’d have thought a knob or two would make such a pretty bouquet? Well, here’s the proof, and you can make your own too. Cruise on over to 100 Layer Cake to find out just how to do it. Stuck for colour in the winter garden? 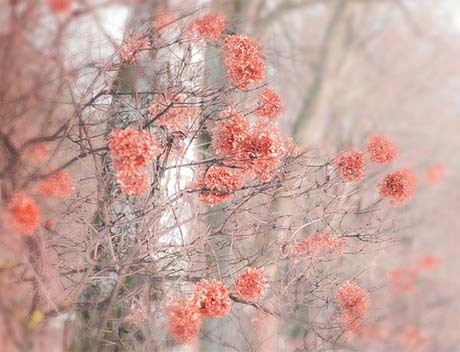 Fill bare-limbed trees with colourful dried flowers. Truly. It looks good, doesn’t it? And from a distance, who would know? Aren’t these the cutest little flowers? And such a genius way to keep your vases filled during the winter months. 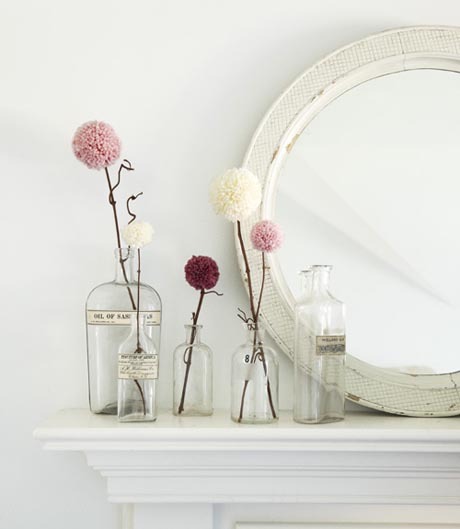 These crafty pompom blooms feature over at Country Living, but if you want to make the pompoms, click here. All I want for Christmas… is this funky recycled sweater wreath and a faux wooden Christmas tree. I only wish I’d discovered the wreath (which features in Southern Flourish’s latest magazine, via the Thompson Family blog), before I cleared out my winter closet earlier this year. The faux trees are to-die-for too. Well, I guess they’re not everyone’s cup of tea, but at least they’ll live to see another year. The top tree can be seen over at Yvestown, the other over here. Here’s hoping everyone has a very merry Christmas! 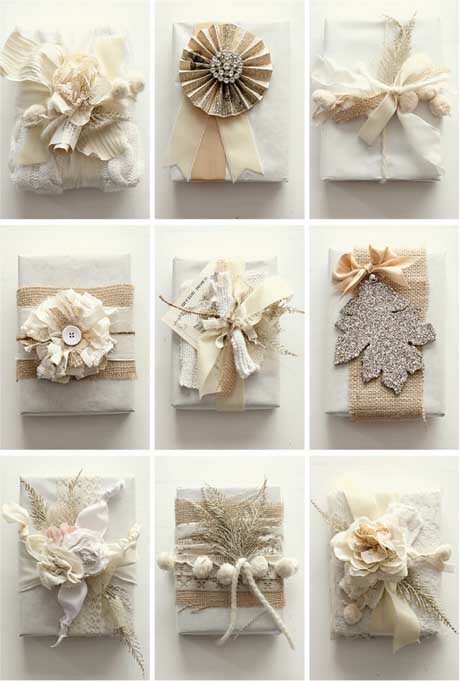 Recycle old hessian sacks, cast-away jumpers, rags and ribbons to make these gorgeous gift wrapped prezzies. 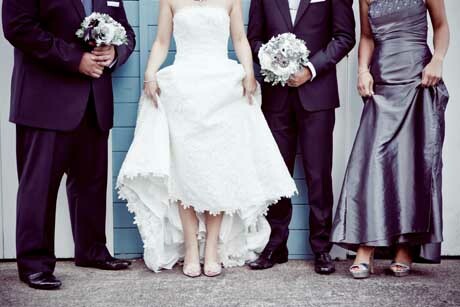 Top with a button, some costume jewellery or a glittered leaf and you have true gorgeousness. 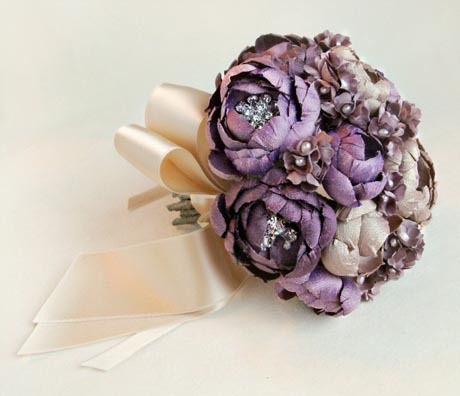 For a step-by-step on the fabric flower, head on over to Style Me Pretty. 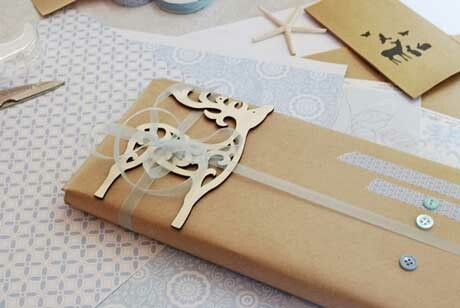 To make the super cool reindeer wrapping, you need buttons, ribbon, patterned tape and a cut-out reindeer. The clever young Abby over at Two Little Dicky Birds made this one. It’s the cutest ever. OK, I admit it. I do sometimes wander over to see what Martha’s up to. And look what I found! 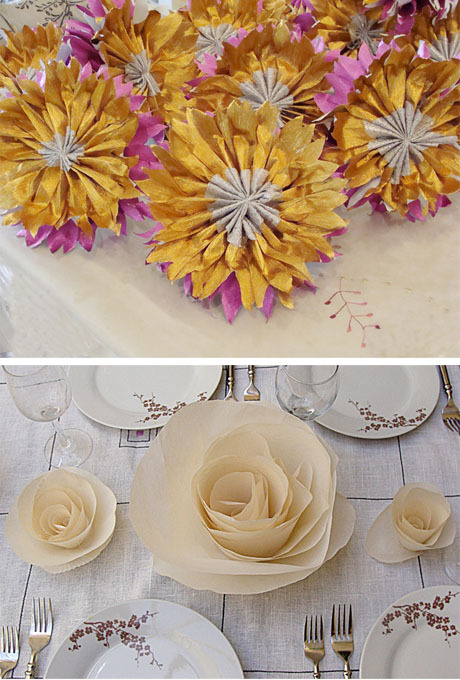 These super cute DIY centrepieces for the Christmas dinner table. I’ve got plenty of pine cones, and you can buy beeswax sheets for the candles on Trade Me. Like them too? Click here and here for step-by-step instructions. 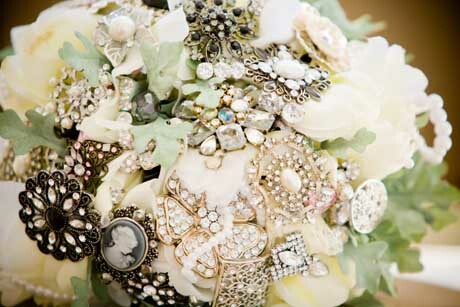 They’re the oldest and most natural adornment. But if your flowers don’t last? 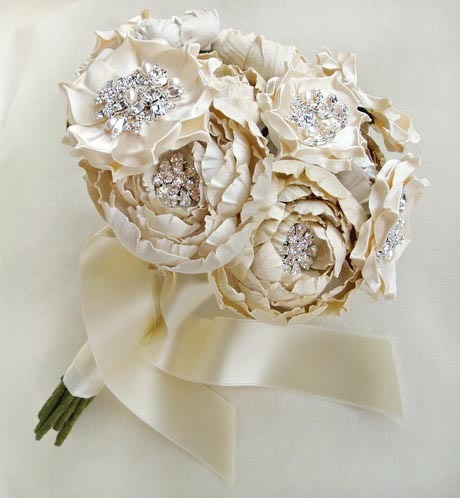 The next best thing is faux flowers. 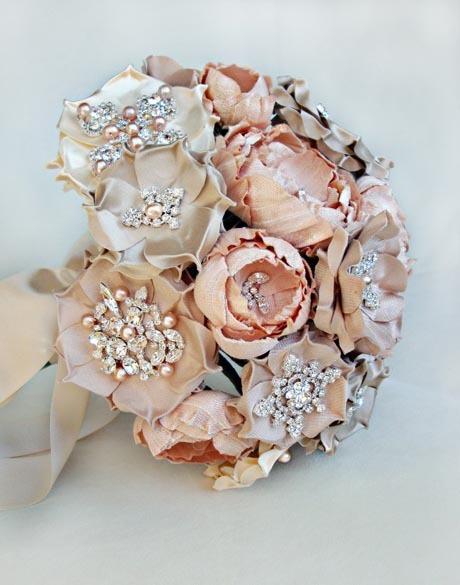 I covet these luscious beauties from Which Goose, available to you and me on Etsy. 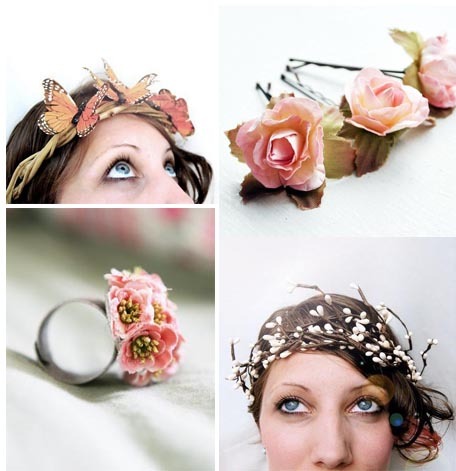 The natural bohemian crowns and elegant hair pieces are the brainchild of ‘Which Goose’, a “27-year-old simple gal” who left full-time employment as a graphic designer to make crowns on Etsy.